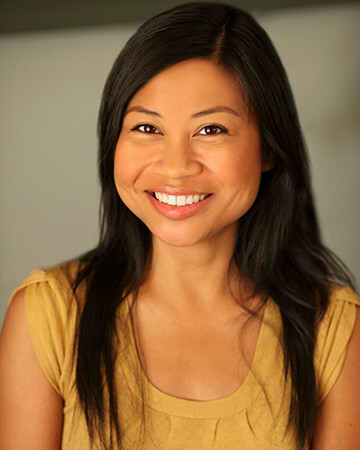 Irene holds a degree in music education from Azusa Pacific University and currently teaches private piano lessons as well as piano and violin to pre-K thru elementary classrooms in Santa Monica and Palisades area schools. Although favored by young students, Irene has successfully taught ages ranging from 2 through 72! Patient and energetic, Irene introduces musicality and proper technique in creative, fun ways.